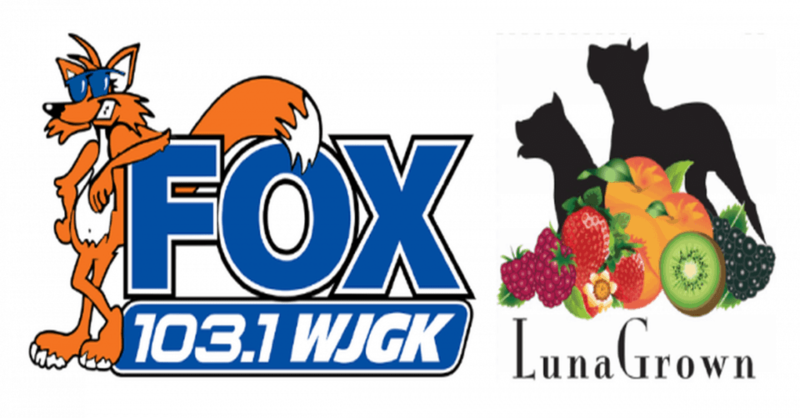 Tune in to WJGK In The Morning, with Annika Sonic Friday March 2nd. 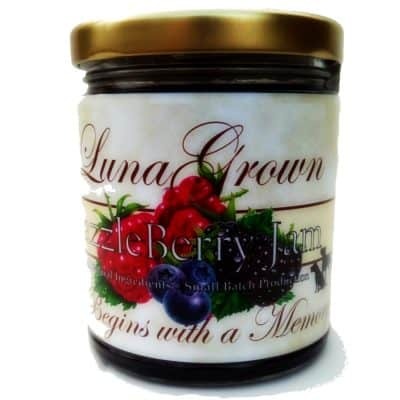 Morning guest The Jam Maker from LunaGrown talking about jam and jam stuff. 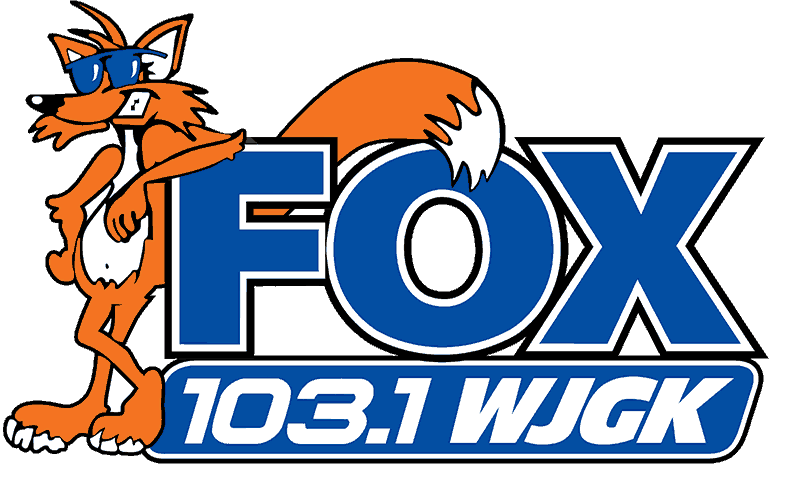 Tune in to WJGK – Fox 103.1 The Morning show with Annika Sonic Friday March 2nd. 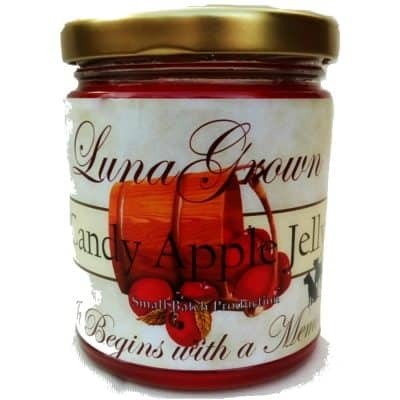 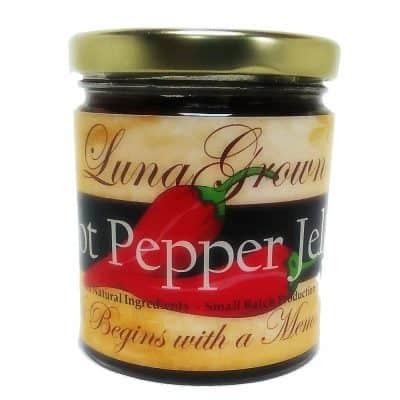 In preparation for Hudson Valley Sweets Festival Morning guest The Jam Maker from LunaGrown talking about jam and jam stuff. 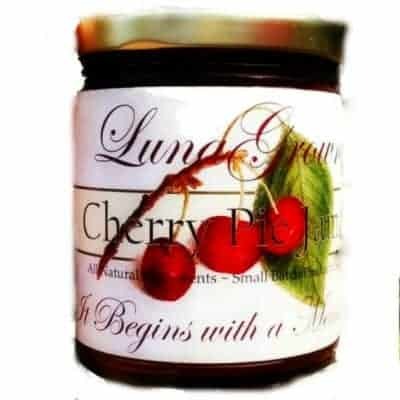 Make sure to tune in during your morning commute or listen live via the internet by clicking one of the links below.